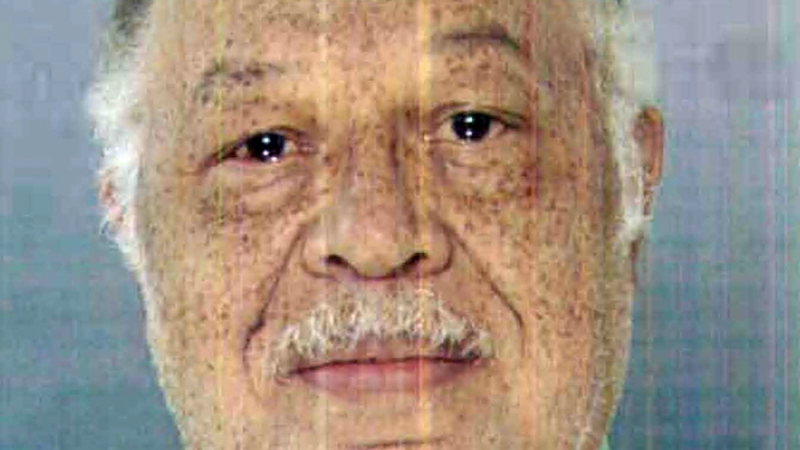 Six years ago, Dr. Kermit gosnell was known in west philadelphia as ”the good doctor.” Today, he sits behind bars, convicted of three counts of first degree murder. Through exclusive interviews with detectives, crime scene investigators, journalists, victims, and Dr. Gosnell himself, "3801 Lancaster: American Tragedy" tells a story of violence, greed, and a coverup that shook the nation. Writer/Director DAVID ALTROGGE, Producer JENNIFER BROWN, and Cinematographer MICHAEL J. HARTNETT, have been making documentary, narrative, and commercial films together for the last ten years. 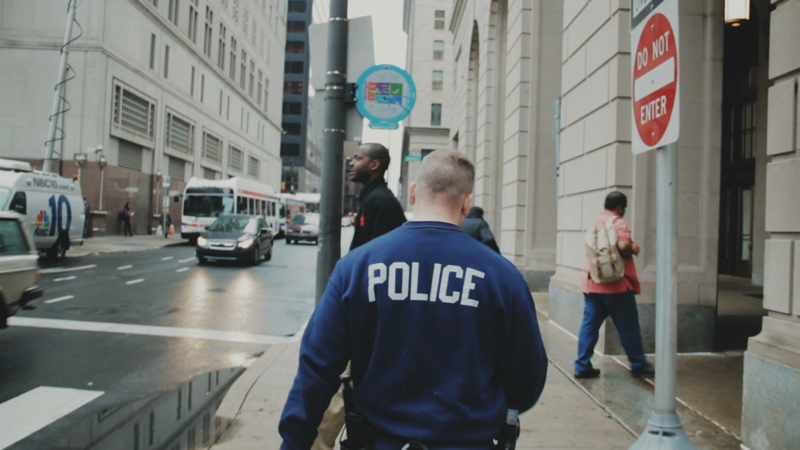 In 2013, they made a short film about the Gosnell case entitled "3801 Lancaster." It was featured on CNN, Fox News, and the BBC and won "Best Short Film" at the Justice Film Festival. In April of 2013, the Kermit Gosnell trial was drawing to a close. Although Gosnell plead not guilty, the defense had yet to call its first witness. It was widely believed that Gosnell would take the stand in his own defense and everyone wanted to know: in the face of such a mountain of evidence how can Gosnell maintain his innocence? And then on April 24th, the announcement was made. The defense rested. Kermit Gosnell would not take the stand. 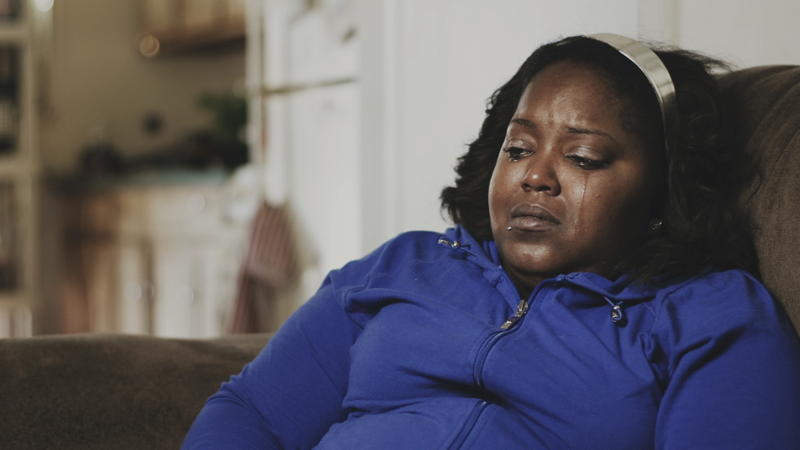 A year later, the filmmakers behind 3801 Lancaster: American Tragedy received a letter. It read "If you are able to consider that my particular circumstances are exemplary of a larger and more important issue, you will have my full attention and cooperation....Sincerely, Kermit Barron Gosnell"
Over the next year and a half, Gosnell gave the filmmakers unprecedented access. The interviews, which took place between February and September of 2015, were a revelation. Nothing was off limits - his childhood, medical school, the trial, even the "snippings." Gosnell candidly discussed it all. In 3801 Lancaster: American Tragedy Kermit Gosnell finally takes the stand and answers the question: "How can you maintain your innocence in face of the evidence?" Praise for the short film "3801 Lancaster"